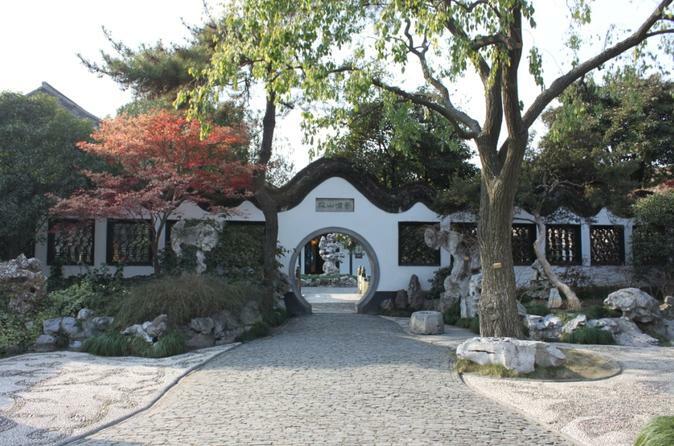 Private Yangzhou Two-Day Tour introduces you to popular attractions and daily life of locals. You will visit beautiful Slender West Lake, Geyuan Garden, Tomb of King Liu Xu and his queen, local wet market, and Heyuan Garden which is mixture of Chinese and Western landscaping style. Travel to these attractions by taxi, rental bike, or walking as these scenic spots are near one another which is also the best way to experience lifestyle of old Yangzhou.